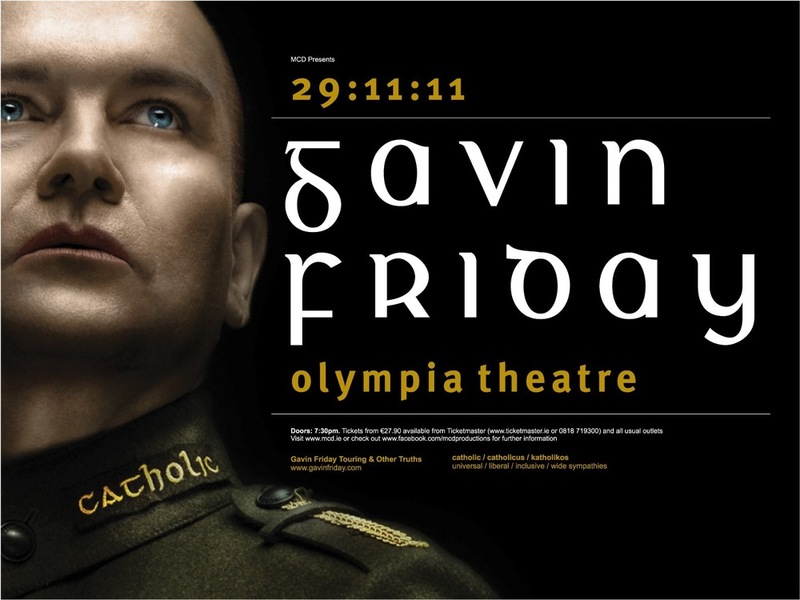 Check out the new poster made for Gavin Friday’s Olympia Theatre show in Dublin (29-11-2011). 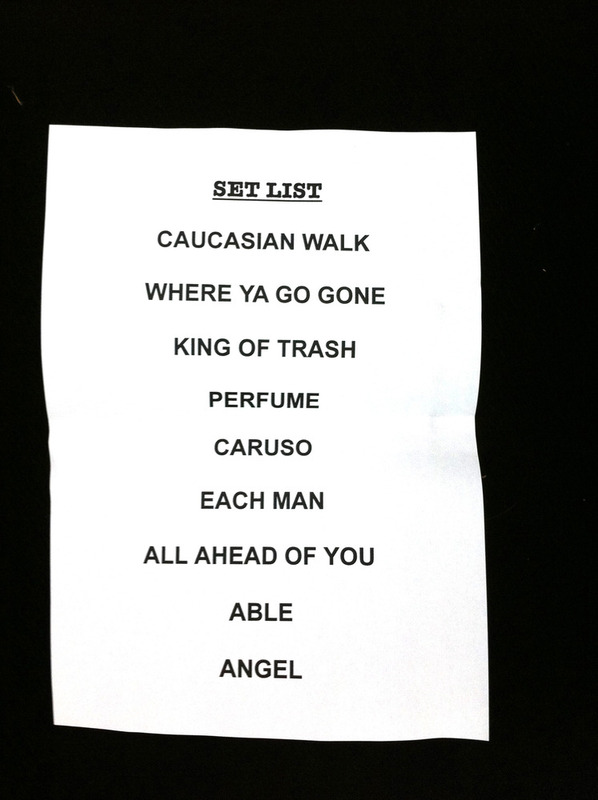 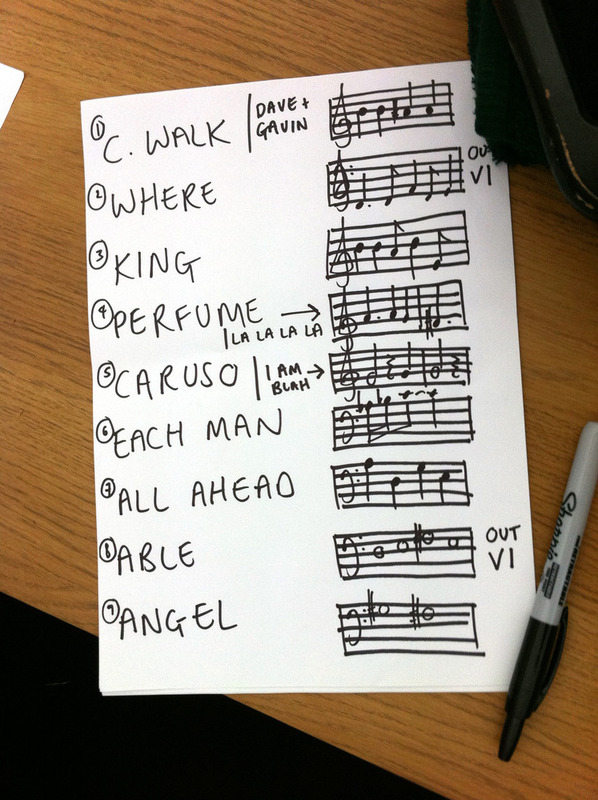 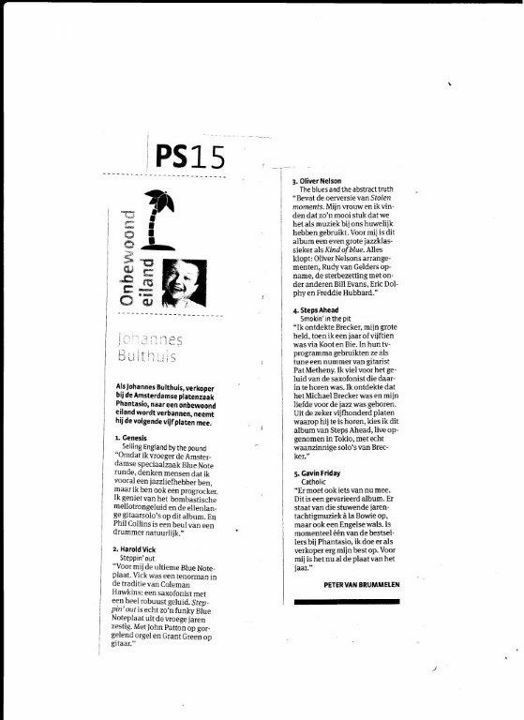 Here’s the setlist for Gavin Friday’s Electric Picnic show. Sorry for the delay – network problems at the Picnic.